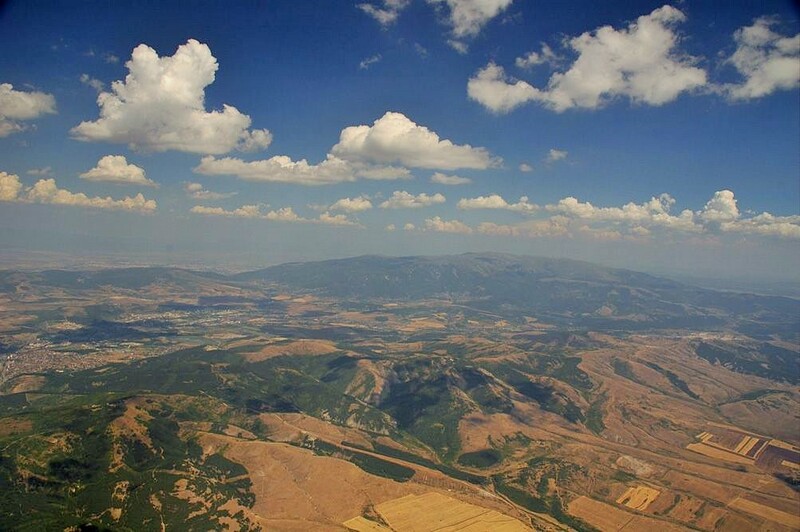 Bulgaria has moderate variety of terrains and flying conditions. There are several mountains of over 2000 m above sea level with the highest summit on Balkan Peninsula and East Europe – Mussala – 2925 m. Smaller mountains and numerous hills are good start for big cross-country flights through the vast plains of Danube and Thracia. Bulgaria is already small for its grown pilots, who fly 200-300 km and touch or even land in neighboring Romania, Greece, Turkey, Macedonia and Serbia. Black Sea creates classic sea breeze soaring conditions and often keeps bad weather away. Every day is different; every place has its own secrets! The main goal of this service is not to fly a list of major flying sites in Bulgaria, but to follow the sites with best weather and look for variety. Chase the wind and go with the flow!